KF Любовь. For all the KF Фаны out there. 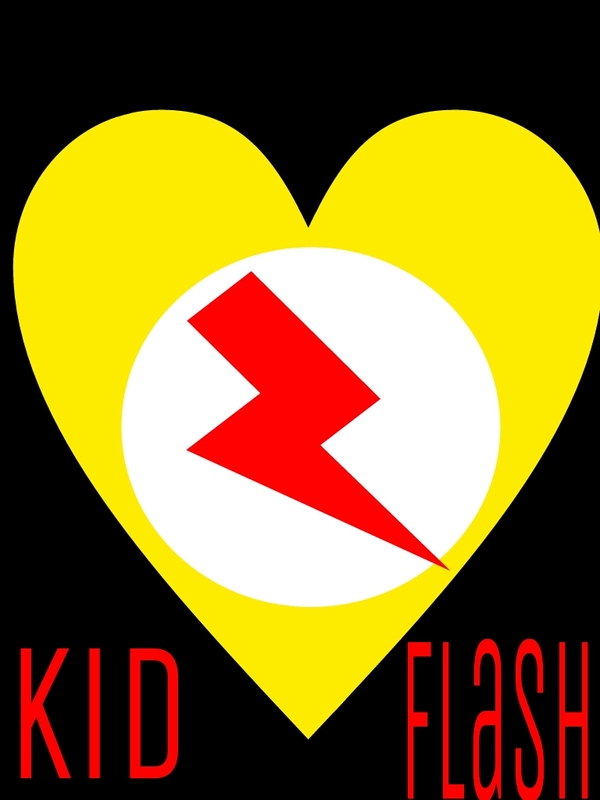 HD Wallpaper and background images in the Юная Лига Справедливости club tagged: wally young justice kid flash fan art.